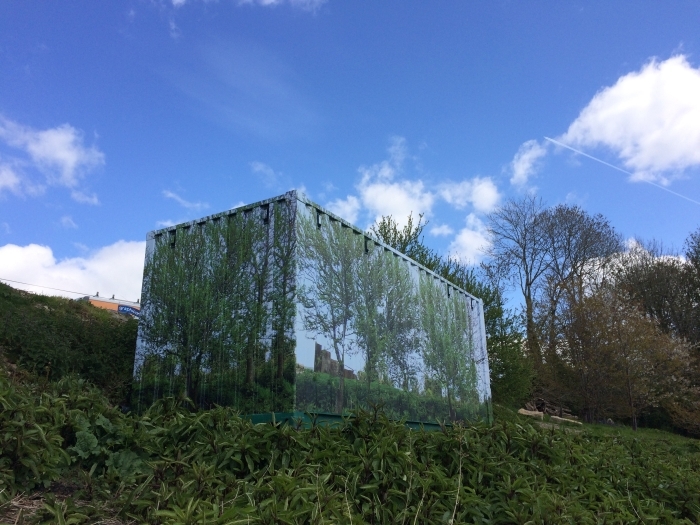 Graphicomm Digital’s camouﬂage wrap for an old shipping container is one of 50 personalised design projects included in THE BOOK from paper and packaging distributor Antalis. The publication features the best entries to the inaugural Antalis Interior Design Awards, which attracted 341 submissions from interior designers, architects, printers and brand owners across the world. The common theme linking all submissions is the use of at least one product from the Antalis Coala portfolio of printable materials, including self-adhesive vinyls, wallpapers, textiles and magnetics.